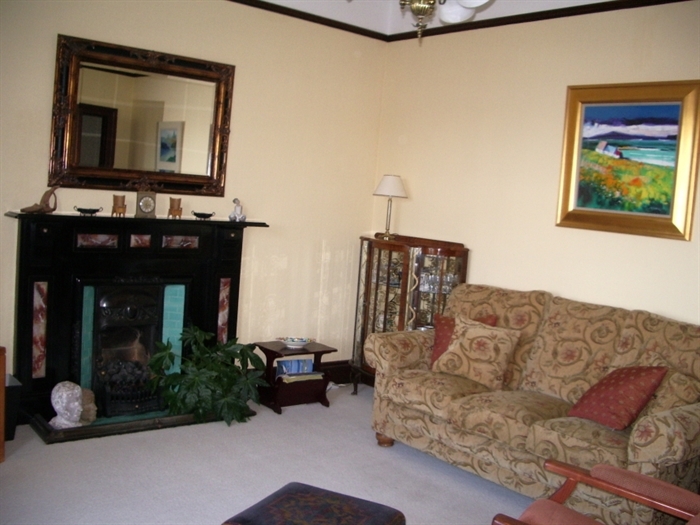 Characterful two bedroom apartment with panoramic views of Oban Bay and just a few minutes walk to the centre of town. 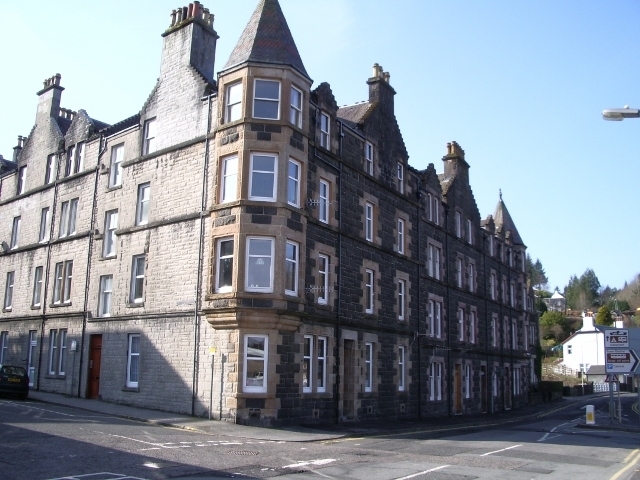 2 Cawdor Terrace is a spacious ground floor apartment in a substantial late Victorian building with stunning views over the harbour and bay and to the islands beyond. 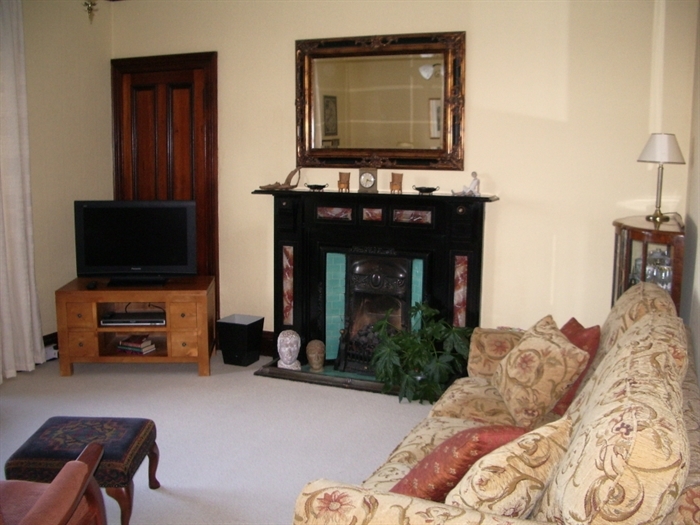 The accommodation, which sleeps 4, comprises large lounge, dining kitchen, double bedroom, twin bedded room, bathroom with shower. 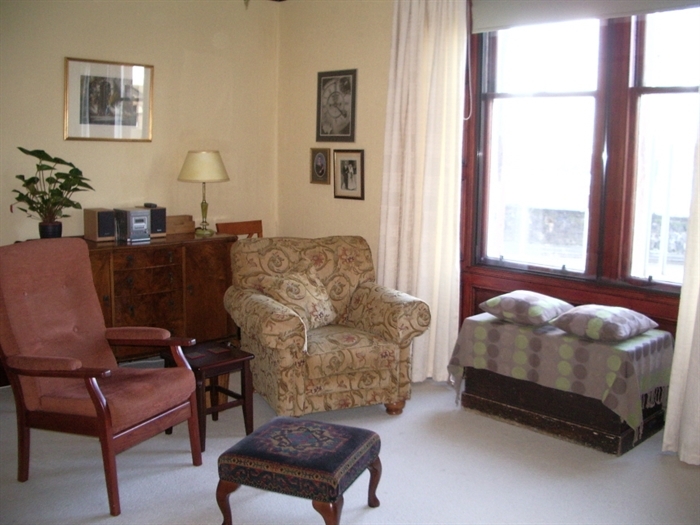 The apartment has been tastefully decorated in muted colours and retains many original features such as fireplaces, cornices and panelled doors. 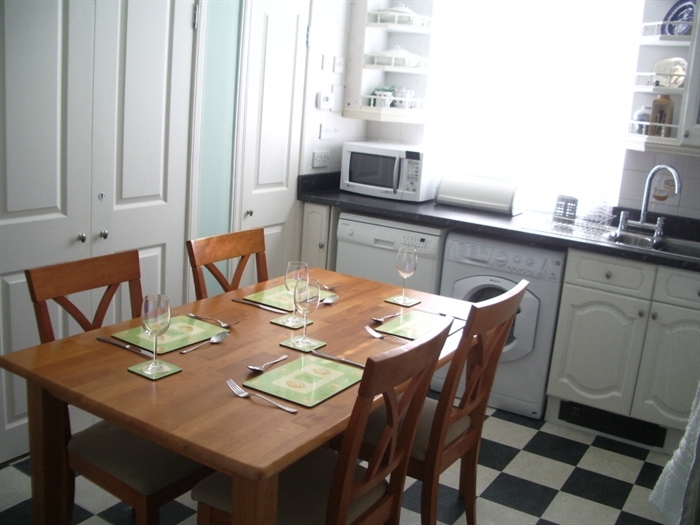 The apartment has been equipped to a high standard including 32" flat screen Freeview TV, DVD player, CD mini hi-fi, double oven and grill, gas hob, washing machine, dishwasher, microwave, toaster, kettle and the usual kitchen equipment. 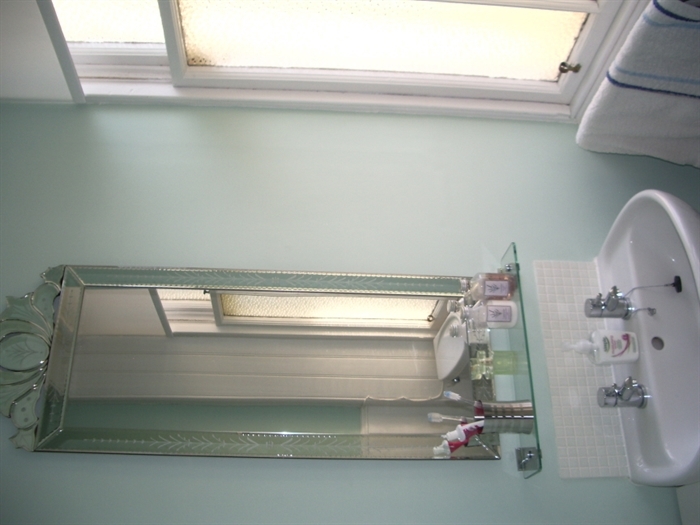 The refurbished bathroom includes a shower over the bath. 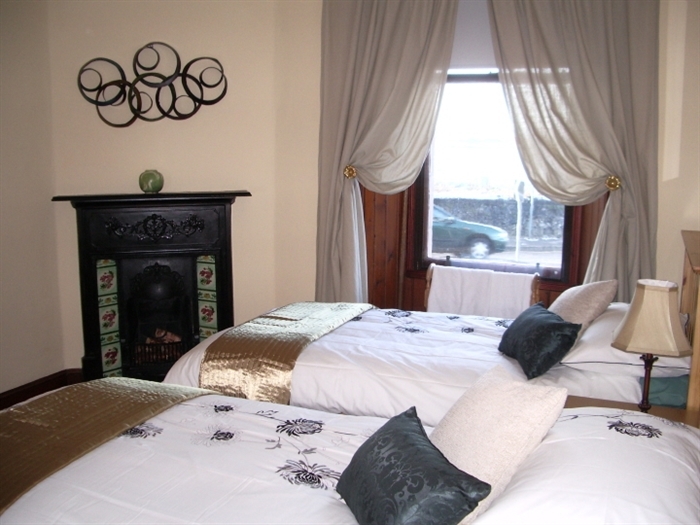 Towels and bed-linen are included as is all electricity and gas. Metered on street parking (0900-1800 Mon-Sat) is available very close by with free on street parking available a few minutes walk away. 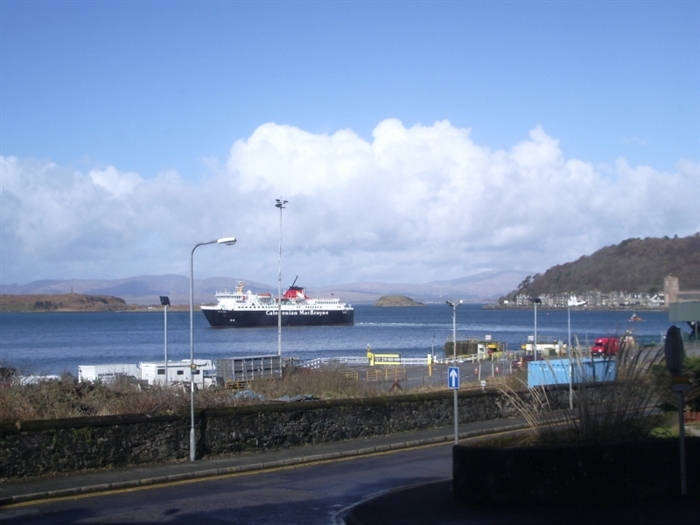 Oban is an ideal base from which to explore the Scottish west highlands. Take a boat trip to one of the many islands within easy reach including Mull, the town of Tobermory, Iona, or explore further afield. Go whale or dolphin watching or learn about the feudal past of this part of Scotland at the many castles in the area. Simply enjoy the stunning natural beauty of the west coast. Take a stroll around the town and stop for coffee, or enjoy some of the local produce at one of the better restaurants on offer, and a trip to Oban Distillery is always worth it. 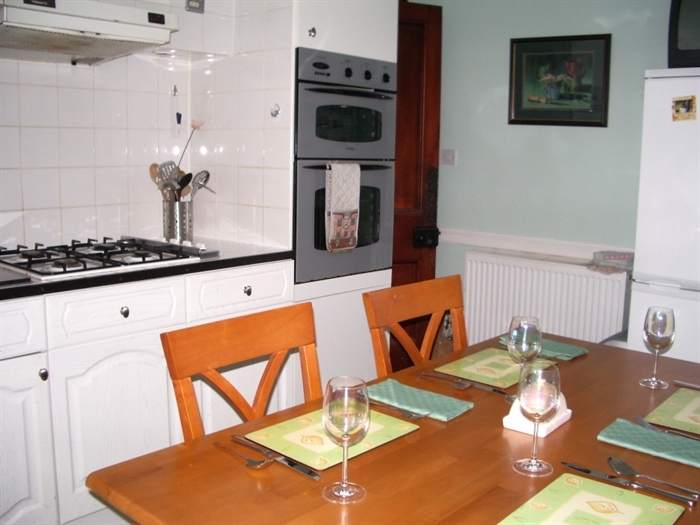 The apartment is available all year with prices ranging from £400 per week in low season to £500 per week in high season. 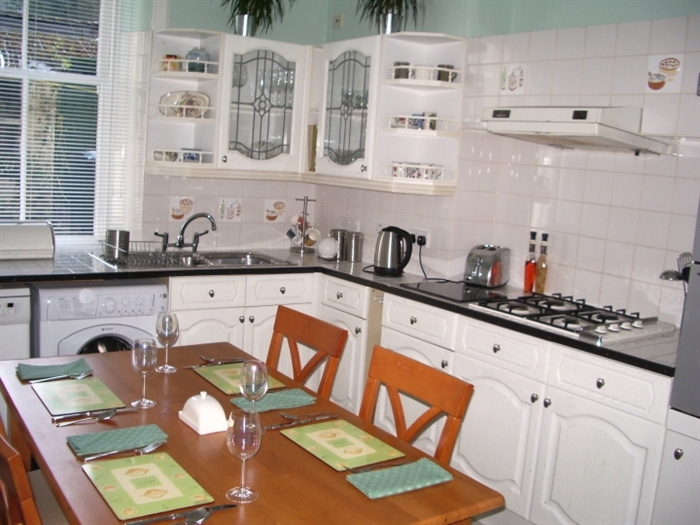 Short breaks may also be available, especially in low season.